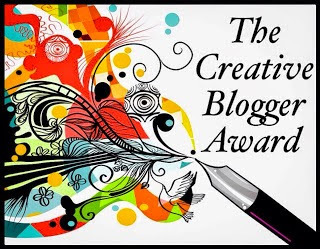 Hi guys, so I have been nominated by my lovely friend to do The Creative Blogger Award. Thank you Abbie for that!If you have time, go and check out her blog the link will be at the bottom! 1. Thank and post the link to the blogger who nominated you, spread some love! 2. Share 5 facts about yourself with your blog readers. 3. 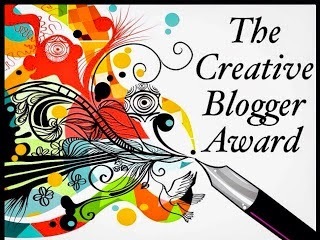 Nominate 10-20 blogs and notify all nominees either on their blog or through social media. 4. Pass these rules onto your nominees so they can do the post too! 2. I have sang at the Royal Albert Hall. 4. I am going to my first concert in 2 weeks!! Yay! 5. I'm teaching myself t play the guitar. Whilst your there, go and give me a follow too!